Nowadays, the demand for adaptable and "fluid" websites is higher than ever. Flexibility of content translates in improved reachability of your website's content. 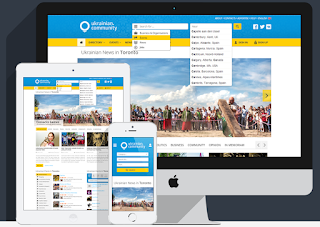 You no longer need to create separately а “mobile version” or “tablet version” of your website. Responsive design allows your content, including pictures, texts, videos and other elements to adjust themselves automatically to the device your website is browsed from. 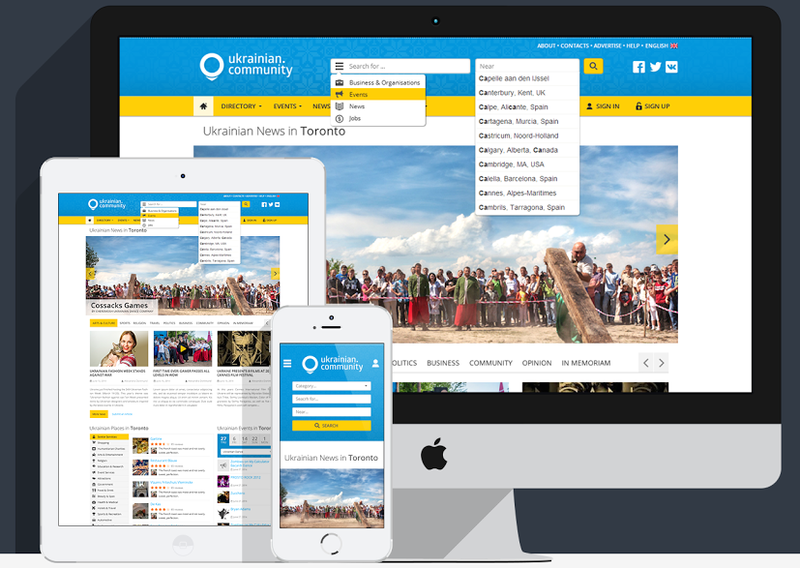 Currently, responsive web design can be considered a leading feature of the positive user experience (UX). It allows anyone to browse your website from any device – just think about the boost in the overall visitors’ turnout! Your website will be available to businessman, browsing from a laptop, student, who’s using a tablet and even to soccer mom, who is always on the phone. Responsive web design allows your website to reach all gender and age groups simultaneously and it’s hard to imagine anything better for a successful business! Responsive web design will also provide a possibility to save a lot on separate “mobile version” or “tablet version” of your website. Separate versions of one website are already obsolete. It’s hard to imagine anyone wanting to keep several web addresses to the same website. Moreover, even in terms of SEO responsive websites are much better because they give you an excellent possibility to direct all visitors from all devices to the same website. Will it improve your conversion rate? You bet! It is also important to note that responsive website design is recommended by Google. Why? Well, given that your website will have single URL and HTML it’s not hard to guess that it considerably facilitates Google’s job of crawling and indexing the content. Moreover, Google favors responsive web design because it is much more convenient for the end users to share and discuss. It’s not a secret that user experience becomes a key factor in ranking websites and responsive web design provides the best user experience of them all. Responsive website will allow you to easily manage your statistics and analysis. Simple usage of analytic tools, such as Google Analytics will provide a possibility to get reports from all the device platforms simultaneously, considerably facilitating your SEO work, as it is much easier and cheaper to organize an efficient SEO campaign for one website with extended reachability across multiple devices.